If you feel left out, don’t worry we didn’t realize the awesomeness of such stores until having lived here for awhile. This is a Japanese department store that isn’t just a supermarket. They are actually a lot more. One thing you all should take note is their home and furniture section. 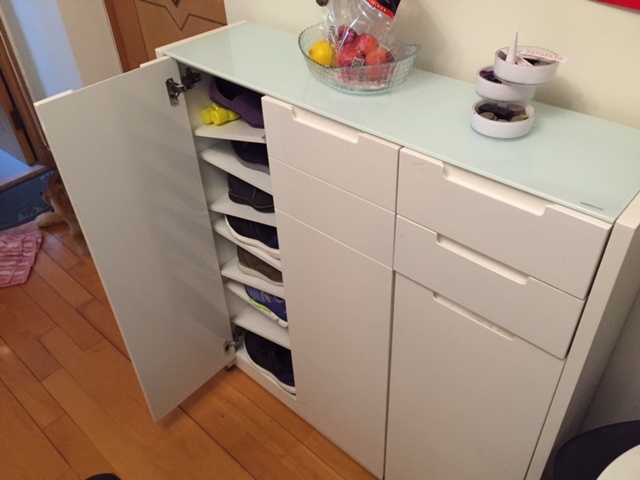 We bought this incredible space saving shoe cabinet/console table table (notice the really narrow footprint!) for our old place and was still in good condition when we sold it? Also, don’t underestimate their wardrobes, dining tables, and sofa beds. Plus, they aren’t bad quality and are sold at very reasonable prices. (Daiso in other parts of the world). Ahhh, Japan’s answer to the Dollar store (pretty sure not a dollar anymore). 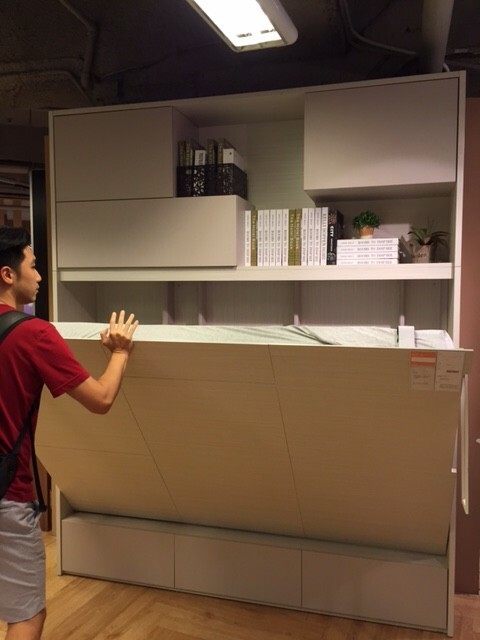 There are many items here for 12 HKD and many of the items and appliances are space saving. 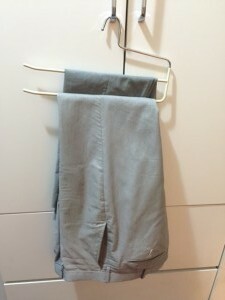 For 12 bucks we bought these space saving hangers for pants. But goodness, you’ll find so much more!! Go check it out now! Quite similar to Aeon, they specialize in Japanese fair. The scale of this store is comparatively smaller than Aeon, but the range of small scale appliances, household goods and even stationery are of great quality and practicality. They are the only place with waffle weave towels! We recommend the hand towels. The original Hong Kong department store. They might not be suitable for everyone’s taste, but they do offer some practical products for small spaces. 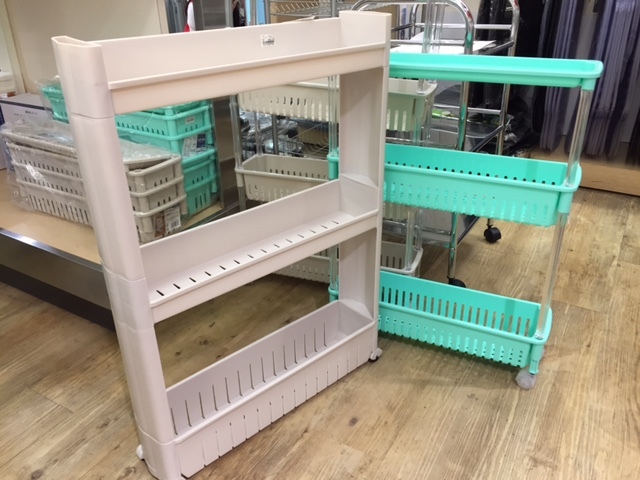 They carry a good selection of kitchen space saving solutions as well as a nice range of quality bedding at reasonable prices. We like their “bamboo” range of towels and linen. 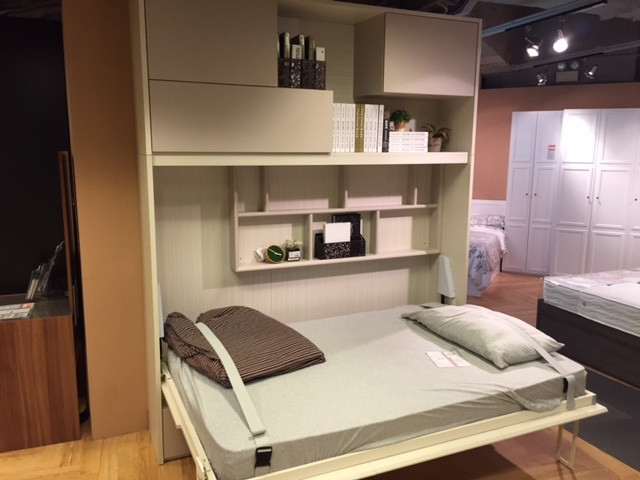 First of all, this Hong Kong furniture and household store has the largest selection of Murphy beds to date. 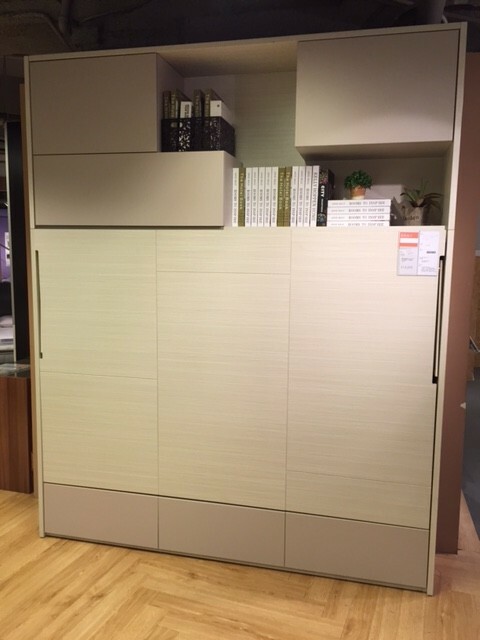 Secondly, they have more lots of furniture that are multi-functional and storage friendly. We were just there recently to take a look at one of their latest versions for their double beds. It’s pretty easy to pick up and put down. Sure the price tag is a little expensive, but just think of the space you may have? So there you have it! 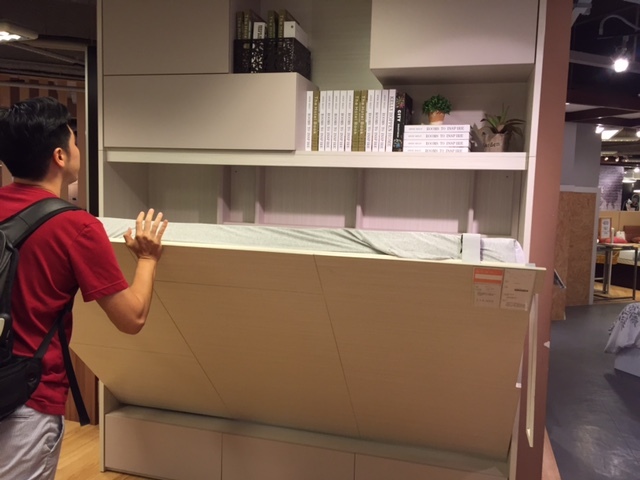 Department stores for small apartments in hong kong you may not know. We chose these five because we feel that their household goods, appliances and furniture are more applicable to Hong Kong lifestyle and proportions.